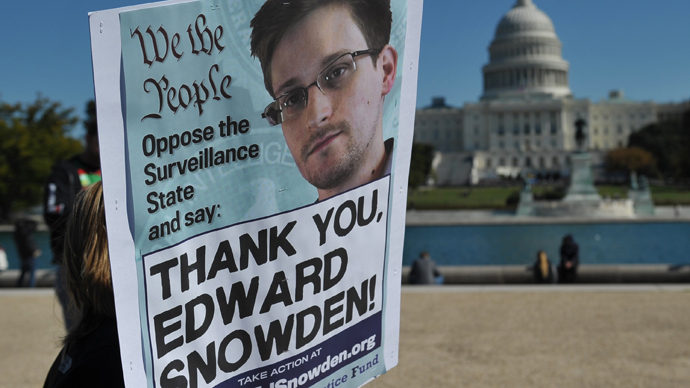 Though Edward Snowden’s temporary political asylum in Russia is set to expire in August, his lawyer says the NSA whistleblower has the right to extend his status every year until he is eligible for citizenship. 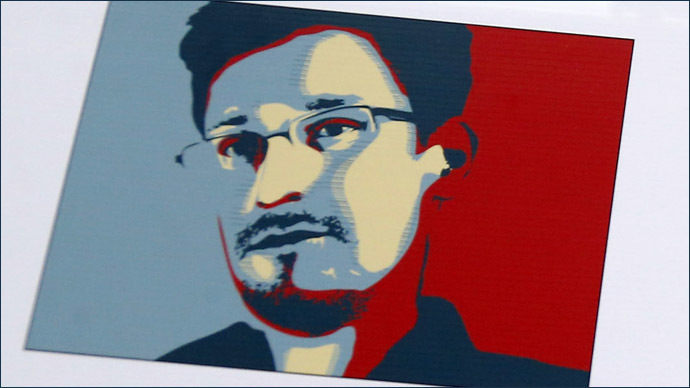 Snowden will make up his mind very soon, his legal representative in Russia, Anatoly Kucherena, told Kommersant newspaper. 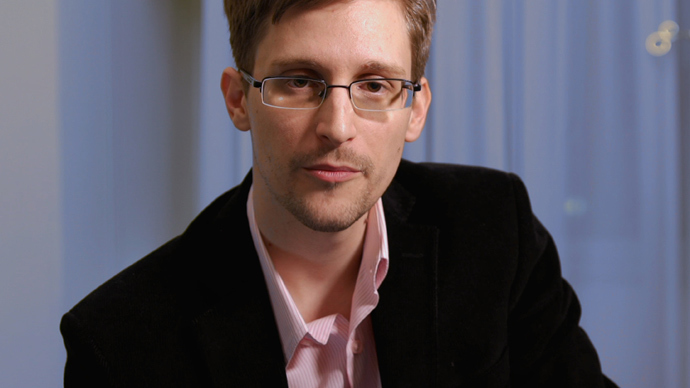 Meanwhile, a top Russian lawmaker has indicated that Russia will most likely extend Snowden’s asylum. “He will not be sent out of Russia,” Aleksey Pushkov, chairman of the foreign affairs committee of Russia’s lower house of Parliament, said Friday at the World Economic Forum in Davos. 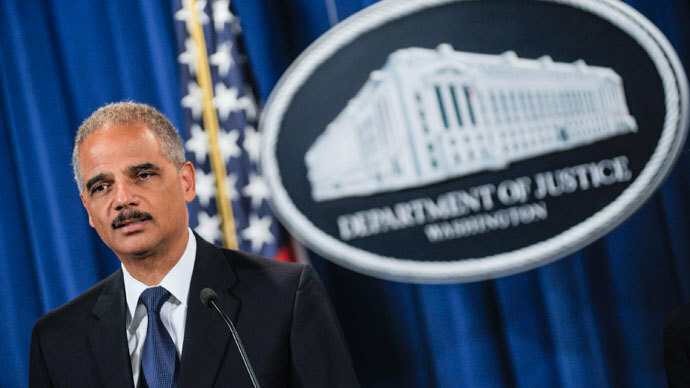 “It will be up to Snowden,” The New York Times quoted him as saying. Kucherena did not rule out that Snowden will apply for an extension of his asylum and maybe even seek Russian citizenship in the future. In an article published by The New Yorker earlier this week, Snowden dismissed as “absurd” accusations from US lawmakers that he might have spied on behalf of Russia when taking troves of classified US government documents. Snowden insisted that he “clearly and unambiguously acted alone, with no assistance from anyone, much less a government." Snowden asked why he would have initially fled to Hong Kong and why was he “stuck in the airport forever” - in reference to the forty days he spent stranded in the transit zone of Moscow’s Sheremetyevo International Airport - if he was a spy. “Spies get treated better than that,” he said. Snowden’s statement follows accusations made by the chairs of both the House and Senate intelligence committees last Sunday, which insinuated that he might have collaborated with Russia’s special services. Speaking to RT earlier this week, Kucherena dismissed any accusations against his client, stressing that he has spent a lot of time with Snowden since June of last year and would have been aware if he had cooperated with the Russian government. 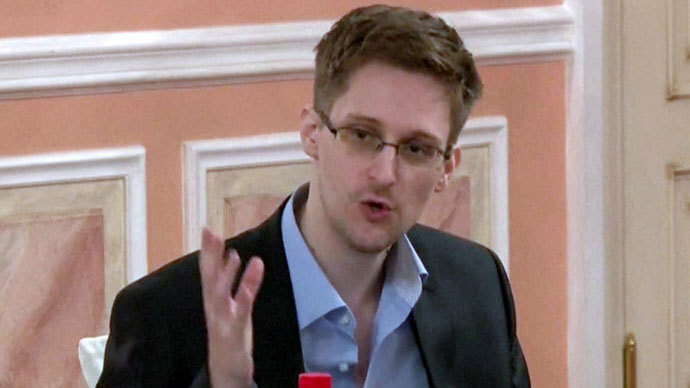 The lawyer reminded that Snowden recently obtained a job after spending nearly all of his savings.